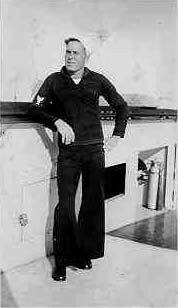 Daddy was born 13 May 1906 in Mobile, AL, joined the Navy in 1928, went to Great Lakes Naval Training Center for Basic, and then was on another ship for a short time before permanent detachment to the Wee-Vee. 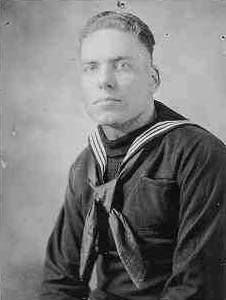 After his discharge, he went to Seattle, married my Mother, Esther E. (Marsh) in 1935, and ended up in Bremerton in the Naval Shipyard, retiring as a Quarterman Shipfitter. He died in Bremerton in 1993.